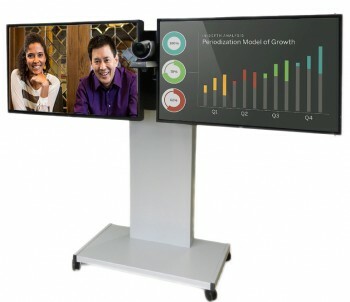 Powered by the Lifesize Cloud and the award-winning Lifesize Icon video conferencing system, the LS series delivers a true high definition video conference across any device – whether from your boardroom or meeting room endpoint, your desktop or laptop, or on-the-go via your smartphone or tablet. Built with best-of-breed components from Lifesize & Barco, and supported with award-winning maintenance services, the LS Series combines the highest quality solutions for video, audio & data from world leading manufacturers. And with business grade accessories, customisable features & cable management options, you are sure to be delivered the ultimate collaboration experience for any of your meeting spaces. 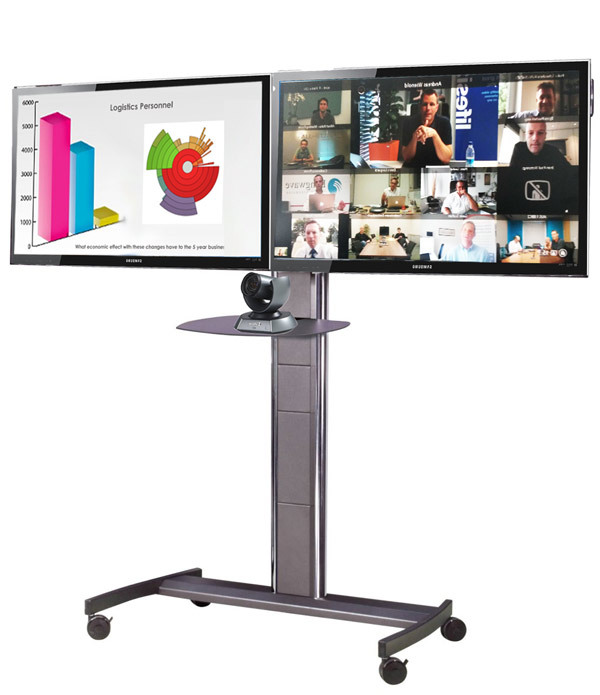 The LS Series includes the LS1500, designed specifically for small meeting rooms and the SMB market, the LS 2500, designed for medium sized collaborative spaces, and the LS3500, for large meeting rooms, boardrooms and those requiring the ultimate collaboration experience. In addition, the LS2500 and LS3500 include secure wireless data sharing to connect laptops, mobile phones & tablets via a “1-click to share” action, ensuring your whole organisation can easily and effectively collaborate with colleagues, clients & customers. 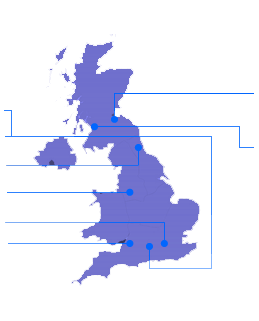 VideoCentric are the UK’s most experienced integrator and are experts in both hardware and cloud services. VideoCentric are fully accredited with all the worlds’ leading manufacturers and is independent, enabling unbiased solutions to be tailored to your business, depending on your requirements. VideoCentric offer an in-house maintenance and support package, managed and run by the UK’s most experienced technical team. VideoCentric hold the highest possible accreditation level with LifeSize, and are only 1 of 2 partners in the UK to hold this expert level of accreditation. VideoCentric have developed a strong relationship with both LifeSize as a company and individuals within it, since it was founded in 2003. Both our Sales and Technical teams are trained at Expert level, and our extensive experience and knowledge of LifeSize Endpoints and Infrastructure has enabled us to provide support for a single system through to some of the most intricate and unusual video infrastructure set ups and integrations. VideoCentric also boasts the UK’s most comprehensive demonstration and interoperability suites to ensure full interoperability for all VideoCloud solutions.